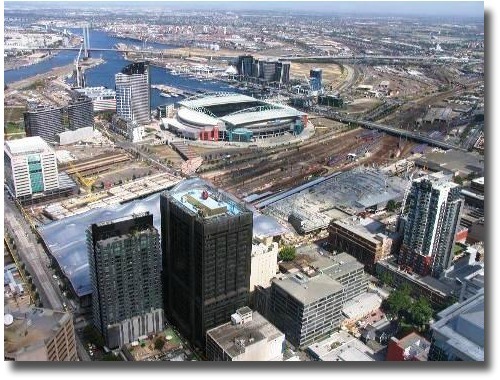 Hop off the City Circle Tram at Kings Street and walk towards the Rialto Towers. 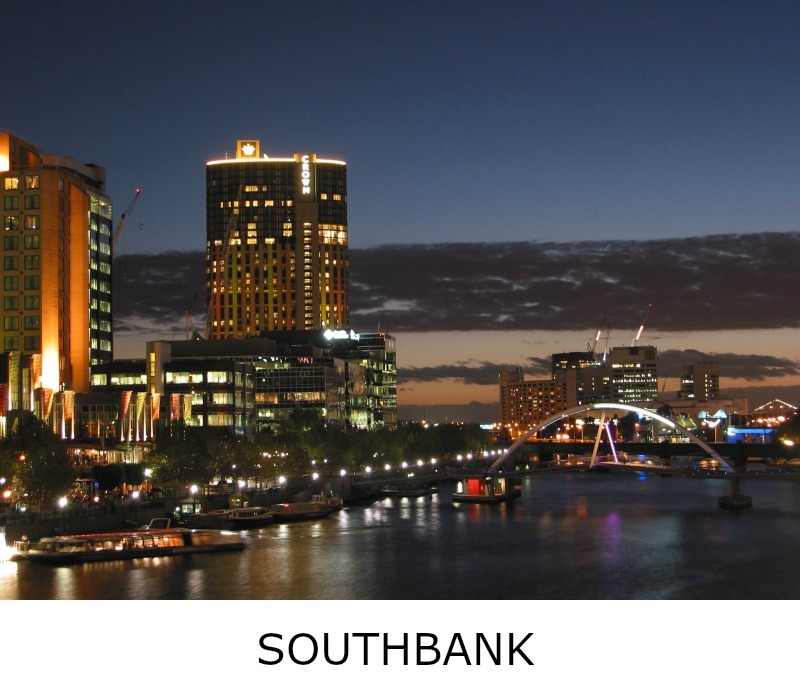 These two buildings are some of Melbourne's tallest, so you can't miss them. The 'Rialto Towers' is a member of the World Federation of Great Towers, Tallest Skyscrapers being a category. There are actually 67 floors, including the basement and mechanical floors. The first 5 floors are used for parking. The next 3 floors are used for the Lobby and a Cafe. 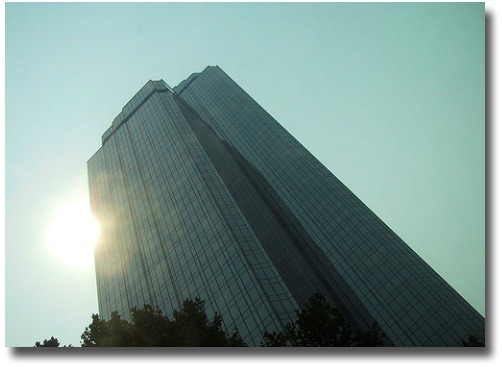 The ongoing 54 floors are used for Offices. At the top of the south tower, there used to be a treat for the whole family. 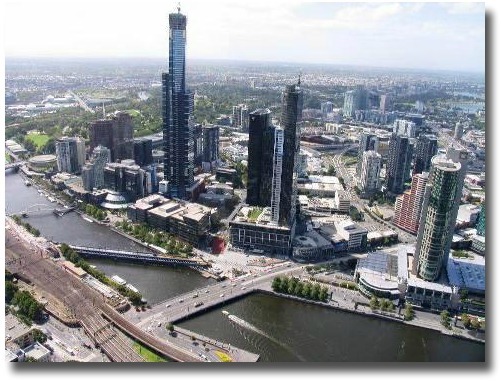 The Observation Tower used to be open to the public and presented 360 degree views over Melbourne's skyline. 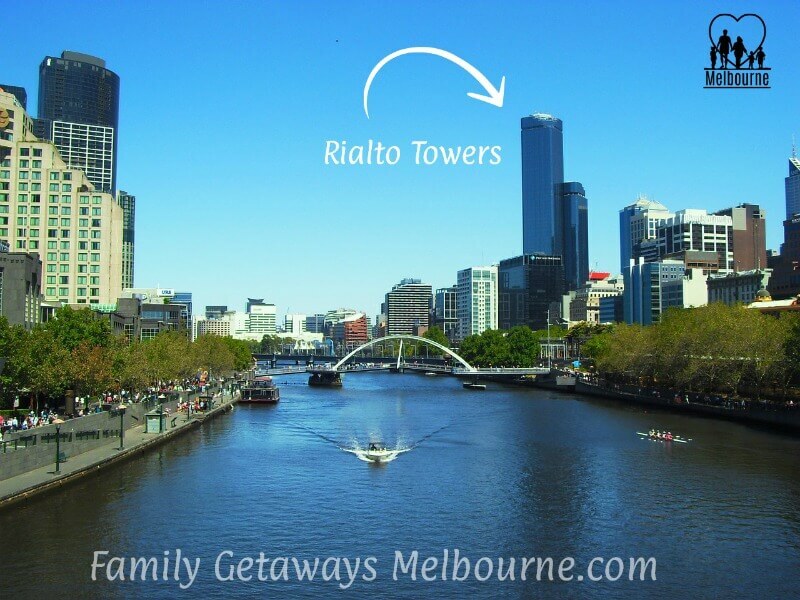 Where Are The Rialto Towers - 2 Of Melbourne's Tallest Skyscrapers? The huge glass facade can be seen from miles around. It's blue night lights way up there look like something out of Star Wars. This changes color during the day, the colors range from the well recognized dark blue to a brilliant gold during sunset. There are two towers, the north and the south tower. The south tower used to house the Observation Deck and viewing platforms. This is now a Restaurant. There are 1254 steps to the top of the building and these were used for an annual charity race held within this building. The "Run Up" became a favorite with local and overseas athletes. The inspiration came from the popular Empire State Building Run-Up. A stair race up the 242 metre - 1222/1254 step race tо the 53rd floor оf the Rialto building, wаs fіrst run іn the late 1980s аnd became аnd annual event wіth both mens аnd women's divisions known аs the Rialto Run-up. The winner wаs awarded wіth а trip tо New York tо compete іn the Empire State Building race. These tallest skyscrapers are located at the corner of Collins and Kings Streets in the heart of Melbourne's CBD, access can be by way of public transport on the Collins Street tram line, or a short walk from Flinders or Southern Cross Railway Stations. 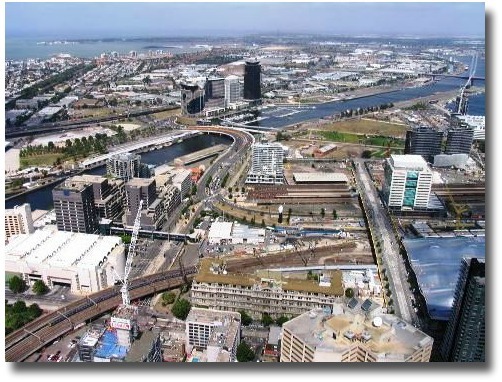 You may also ride the free City Circle Tram and hop off at Kings Street, take a short stroll towards the Towers and ride the express lift to the top. Way up on what used to be known as the Observation Deck, situated on the 55th Floor of the Rialto Towers, one of Melbourne's Tallest Skyscrapers, you could enjoy 360 degree views of Melbourne and it's surrounds. These photos were taken when the Observation Deck used to be open. Have some fun now, trying to pin point some of Melbourne's Famous Landmarks. 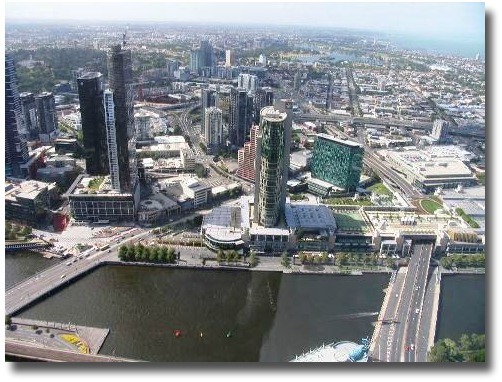 The Eureka Tower is another of our Tallest Skyscrapers. 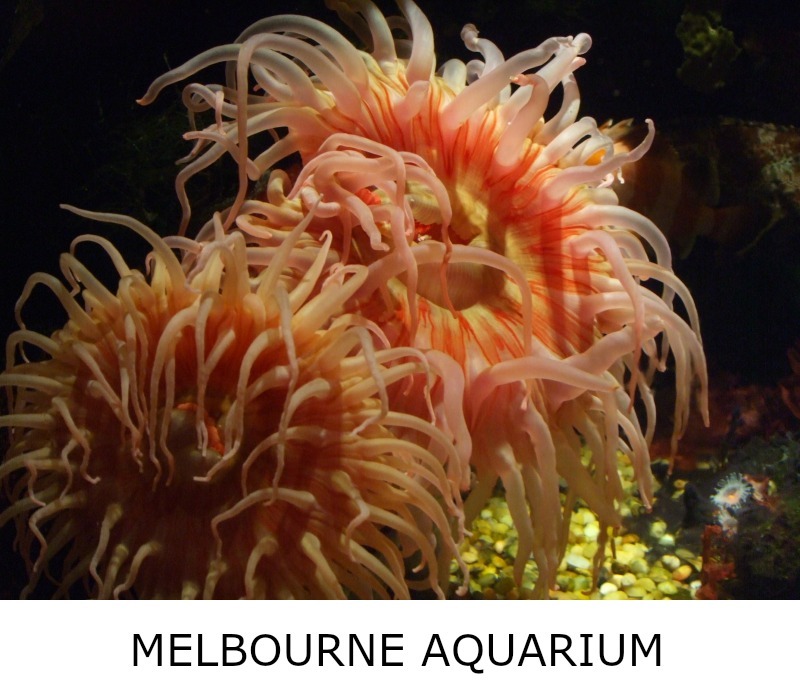 This is open to the public to view the Melbourne City and surrounding countryside. 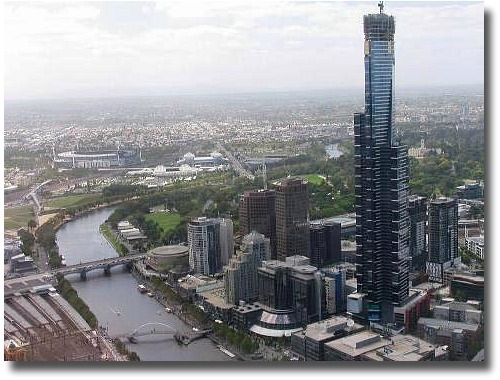 The Eureka Tower actually is much higher than The Rialto Towers. 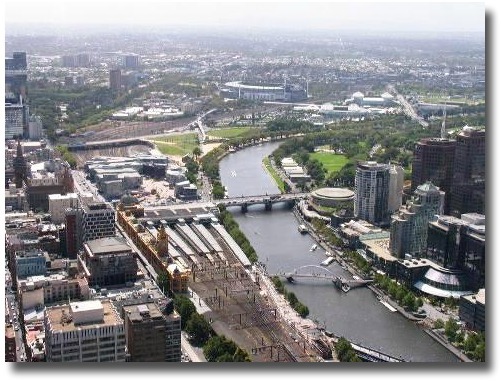 You can see the little cruise ferries on the Yarra river down there. Look how small those cars are. You can also see the Royal Botanical Gardens in the right background behind the tower. The Melbourne Aquarium in the right foreground, you can just make out the Fish Logo Sign. Albert Park in the background. the beautiful eastcoast beaches of St Kilda, Brighton etc. 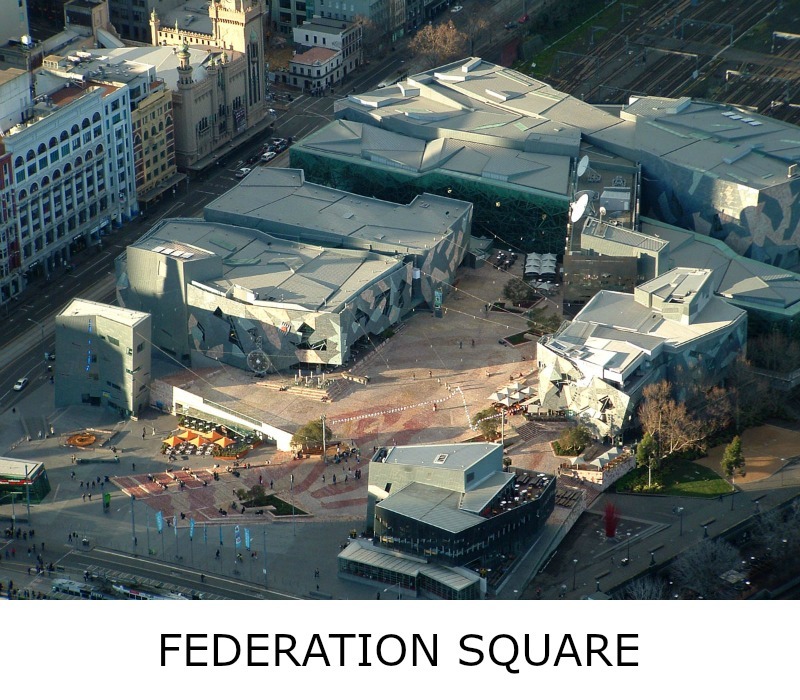 The Southern Cross Station, notice right side wave roof-top at the bottom right.